You must have used many android app and website for listening your favorite music but have you ever download any song using android app? Surely many people tried but some time they do not get legitimate apps and trap in site which either take few bucks to download music or not allow to download . So Here I am giving you Free music download apps for android which you can use to save song in your mobile and listen in later time without internet. 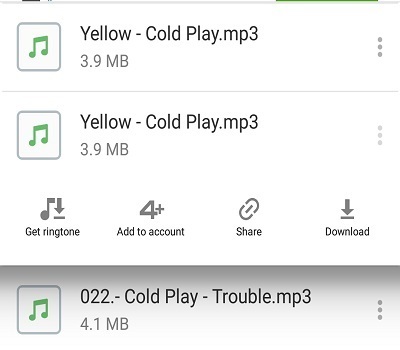 One of the best free music download apps for android. This app has enormous library of free music You can search any type of song by using song lyrics or singer name. You can download full song as well as ring tone of song also . 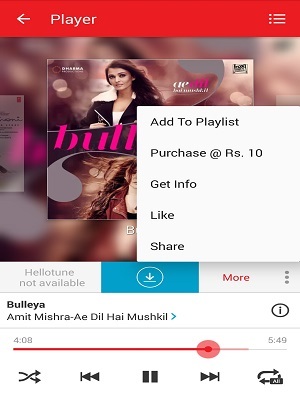 There is also option to add song in your 4share app account or share with any other friend. 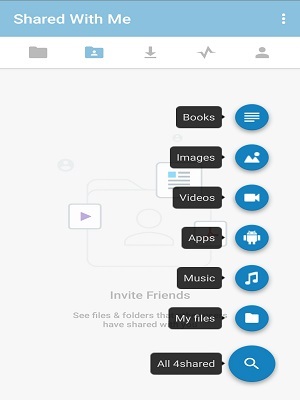 So this is fantastic app to find any type of song and Music you download is automatically added to a 15 GB share cloud folder. Do you want to get motivation while running or workout in gym? Then you should download this app. Music in this app created by world’s best DJs and this apps have mixes and playlists that react to your body. 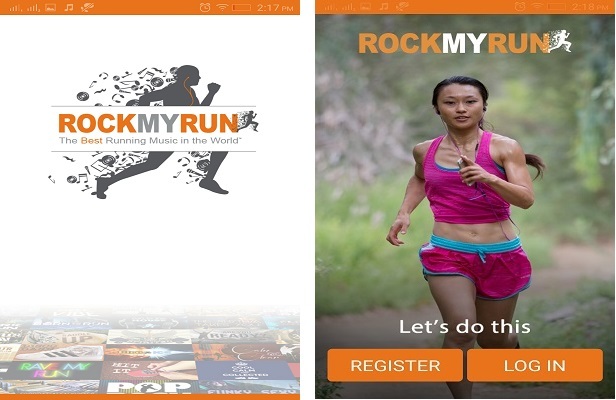 This app is consider as best free music download apps for those who are doing workout and one of the best feature of this app is myBeat which automatically change the tunes to suit your current state and align according to footsteps. So to access this app firstly you need to register and you can use Facebook or Gmail access also to register here. Once you register then you will get free trial and unlimited.Once free trial end then you’ll have limited access. 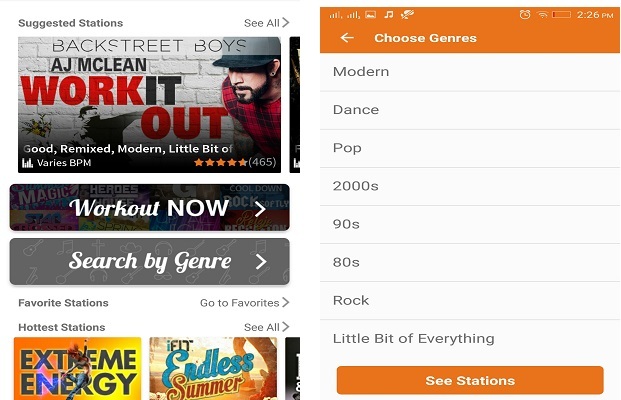 You can also search your genres like modern, dance, pop, 90s, seasonal, country and many more. 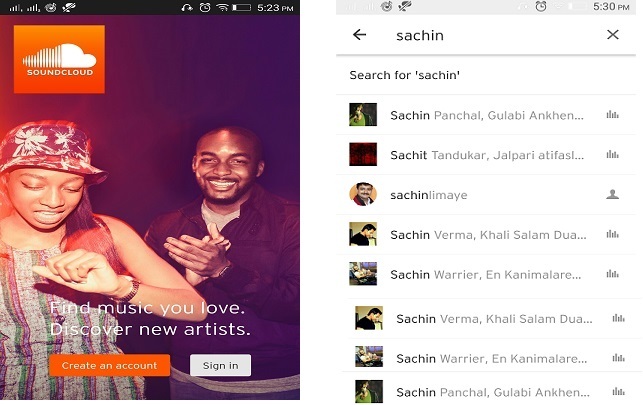 Gaana also one of great free music download app and mainly for Indian. 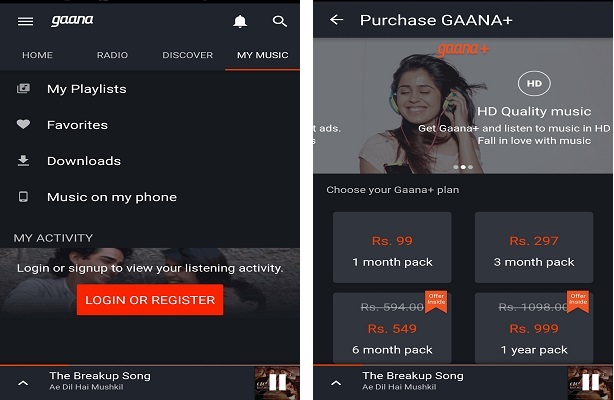 Gaana get you unlimited access to all your favorite music like Hindi Songs, Bollywood Music, Regional Music & Radio Mirchi. 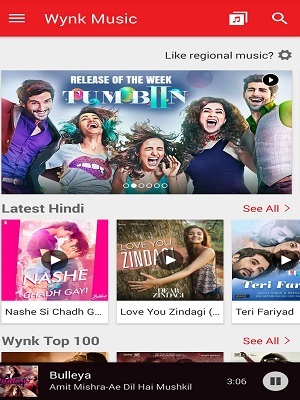 As per app you can access to over 10 million Bollywood & English MP3 songs. You will get all Indian language song like Punjabi, Telugu, Tamil , Bengali and all other regional language. 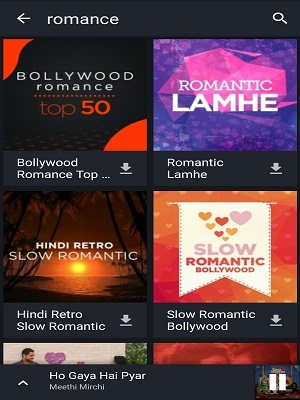 You can also browse all from top chart like Top 50 Bollywood song, Top 50 Tamil song, Top 50 Romance song and many more. When you open this app then it ask your song language and app language(Display language of app) . So you can choose any language of india. You can download song from this song by just click on sign below song and there is also option to download song without ads but you need to take subscription pack and it’s paid version. Wync Music is best app for download free has over 2.5 million songsIndian and International music.This app has over 2.5 million songs. 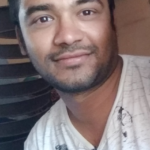 Like Gaana this app is mainly covering indian song like Bollywood, Pop, Rock, Bhangra, Devotional, Emotional,party, Romantic, Old Romantic retro songs and many more. Sad part of this app is you need to pay for downloading song but if you have Airtel sim (Indian mobile networking company) then you can download unlimited songs from here and use as MP3 Music player. You can find song in any indian language and download then easily. 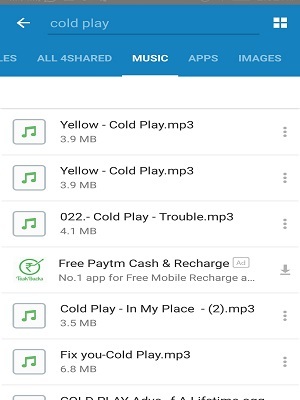 So if you taking any subscription (Amount 99 INR/ Month) then you can download unlimited songs without any ads. This is another free and best MP3 music downloader app and you can listen to music and audio for free. 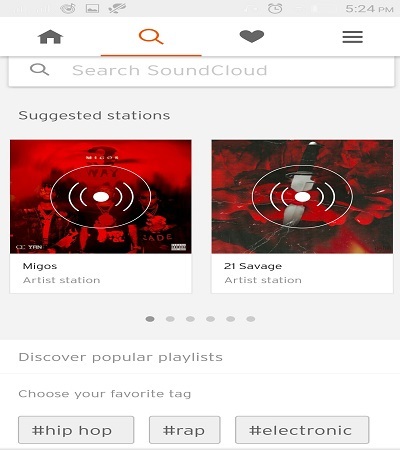 This app help you in Connect with friends and your favorite artists to hear what they share. If you want to listen music without any ads interruption then you can pay small amount and get rid of ads. As similar to other apps you can also create playlists for individual for situations like Workout, party and any other celebration. You can guess popularity of this app by number of installation. More than 100 Million people have installed this app with an average rating of 4.4 in the play store. Below are list of more app from where you can download free music and make them your day to day refreshment partner. Hope you like this article and get download at least one music app to connect with music and get refresh your self. In this fast moving world and high speed internet facility , I don’t think you need to download any song. You can listen song online by using apps also. You just need to categories songs to listen as per situation.